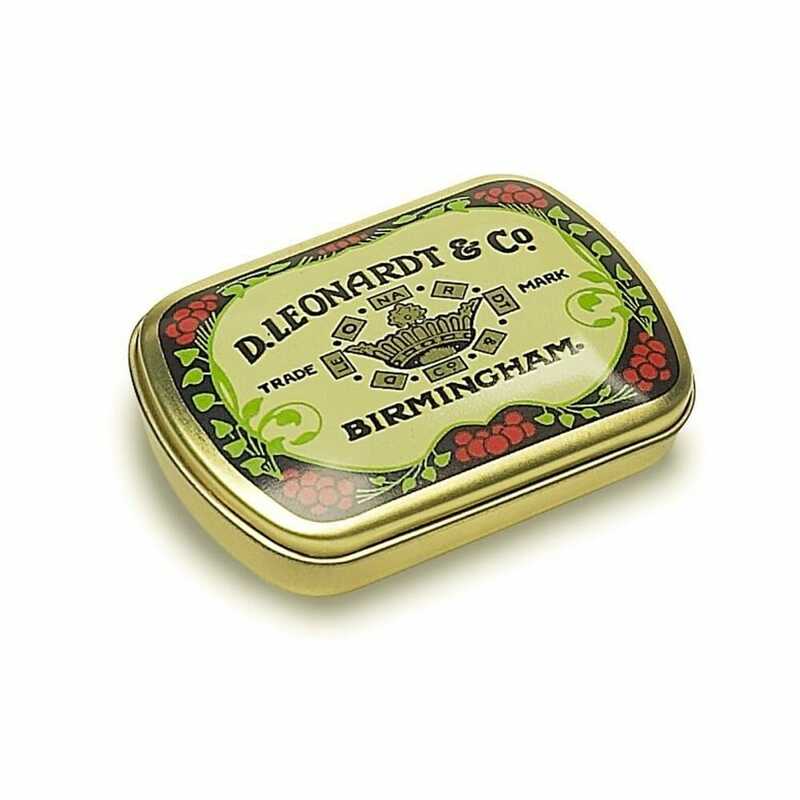 A small metal tin that is perfect for storing your spare nibs or reservoirs so you don't loose them. A bit about the brand: Manuscript Pen Co Ltd is a family owned calligraphy company established in 1989 and based in Shropshire. Its history, via D.Leonardt & Co, goes back as far as 1856. Today they specialise in the development, production and supply of calligraphy fountain pens, dip pens and nibs.